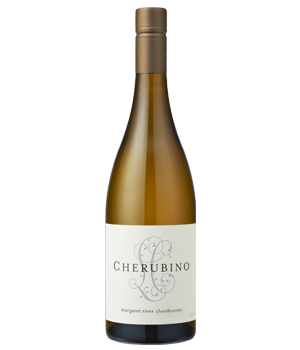 Small bunches of Chardonnay are naturally fermented in a long and cool environment. A wine of great intensity and texture is created after 8 months maturation in barrel. Enjoy the aromas of nutmeg and creamy oak.